Ethiopian Airlines will be Ghana’s strategic partner as the west African country looks to set up a new national airline. 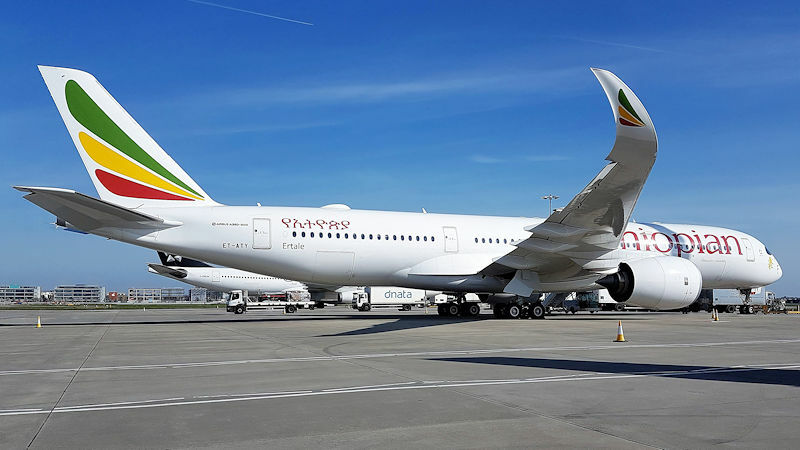 Ghana’s aviation minister Joseph Adda and Ethiopian’s chief executive Tewolde Gebremariam have signed a memorandum of understanding establishing the partnership, with a final agreement to be signed before year’s end. Ghana is not expected to retain more than 10 percent of the new airline, and at most, two board members. The government has said it will not interfere in the running of the airline. Accra has not had much success in running a national airline, with two high profile failures over the last couple of decades. Ghana Airways was the national carrier until it got into difficulties in 2004 with problems including a US DOT ban which prevented it flying to the United States. Later that year it stopped flying and was eventually wound up. Ghana International Airlines was launched in 2005 as a replacement, but ceased trading in 2010 and the country has been without a national carrier since then, although private airlines have partly filled the gap it left. Ethiopian already partners two African countries, Zambia and Chad, in projects to establish new national airlines. Ethiopian Airlines operates 108 aircraft to over 100 domestic, regional and international destinations. Its fleet includes Airbus A350, and Boeing 777 and 787 aircraft.